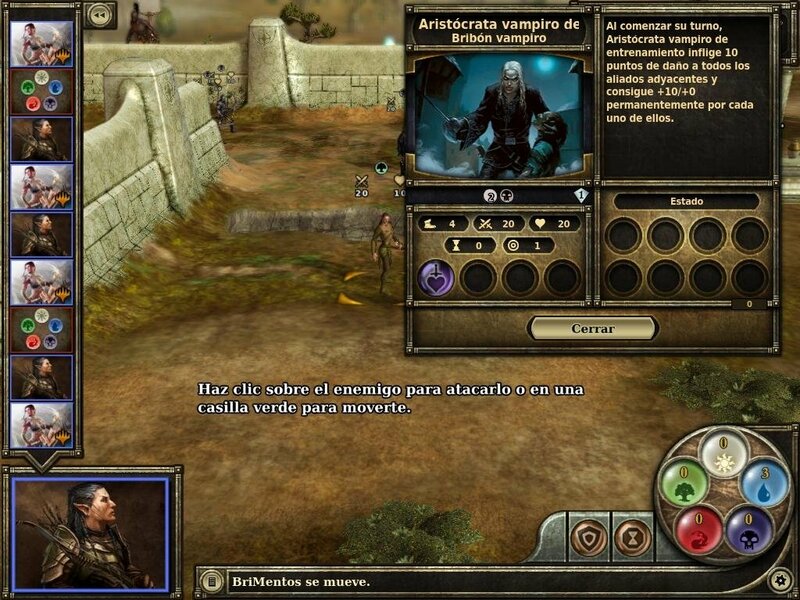 Using the experience acquired during the development of PoxNora as a building point the team at SOE (Sony Online Entertainment) have created an online turn based strategy game based on the most famous collectible card game (CCG) of all times, Magic: The Gathering. 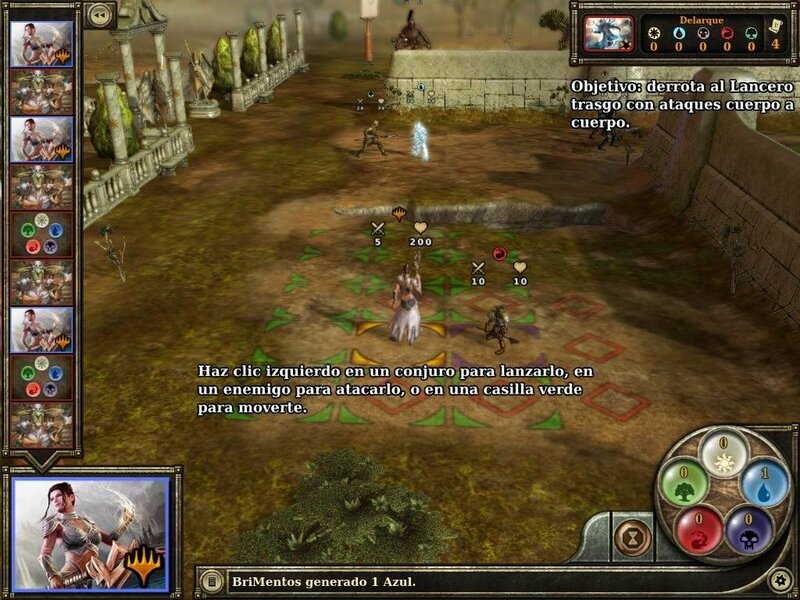 In Magic: The Gathering - Tactics the famous cards take form, because each of the cards included in the game has been rendered as an image that will form on the battlefield when invoked by a player. 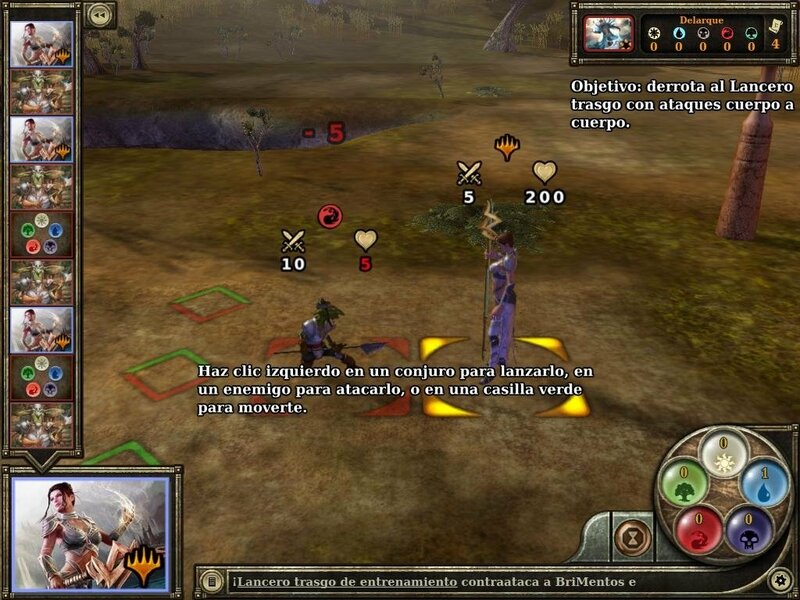 Combat against other players: the player will have to choose a deck and face other players from all over the world to prove that he is the best strategist. 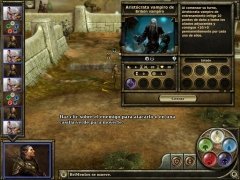 Campaigns: the game includes a collection of collectible campaigns that develop as a story, and thanks to which it is possible to gain experience and improve skills. 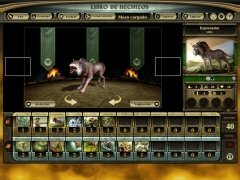 Each of the units that have been included are very similar to those that were included in the original card game, because they have different attack and defense values based on their category, something that has to be taken into account when a creature has to face another on the battlefield. The development team has placed special effort and care to be able to offer the players graphics which are up to the standard of the famous card game, something that was especially complicated due to the high level of demand that these players can prove to have. 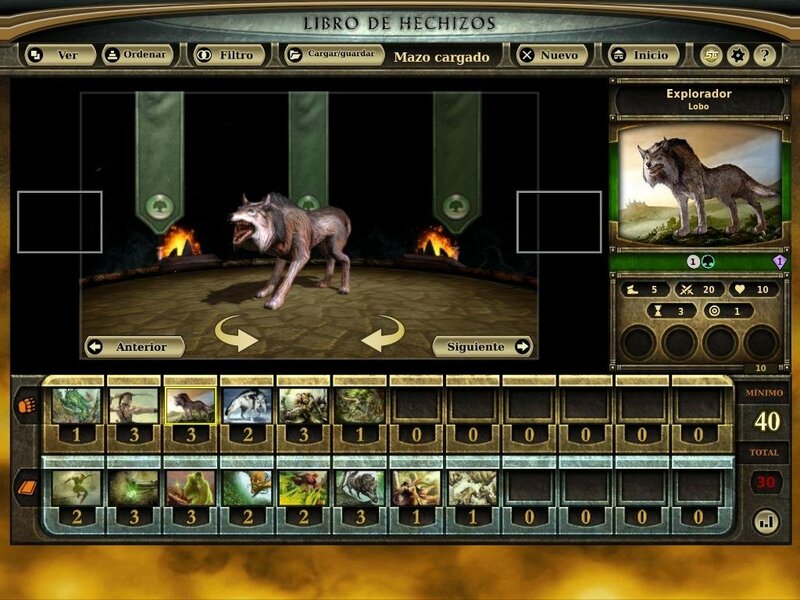 Just as with the original collectible card game on which it is based, Magic: The Gathering - Tactics also includes a shop where the players will be able to buy new cards to improve the decks that they have available to start off. 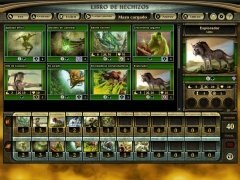 As well as being able to buy new campaigns with which to expand their knowledge about the history of the Magic universe as well as to gain more experience. Download Magic: The Gathering - Tactics and enjoy your favorite card game on your computer. This download requires that Steam is installed and an account on that service. It is necessary to register free of charge to play. 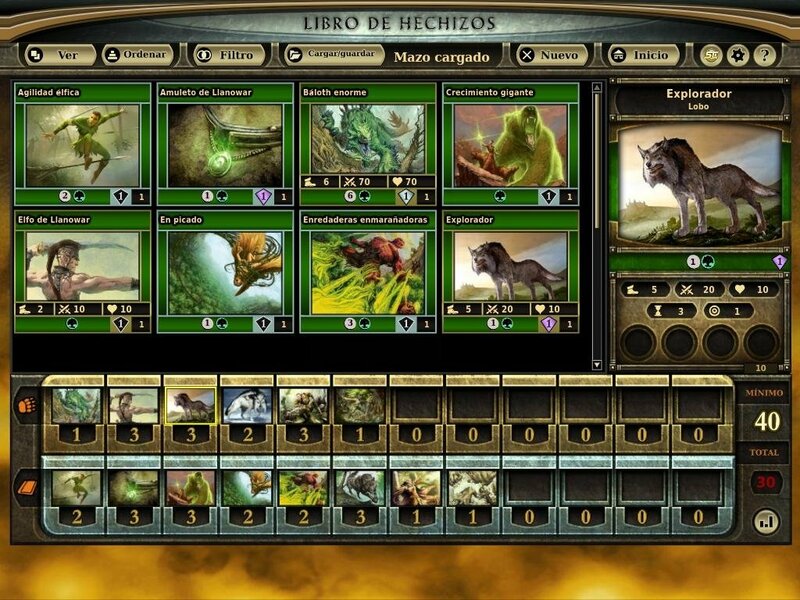 Only the initial decks are free, the rest of cards and campaigns are available from the game's shop service.